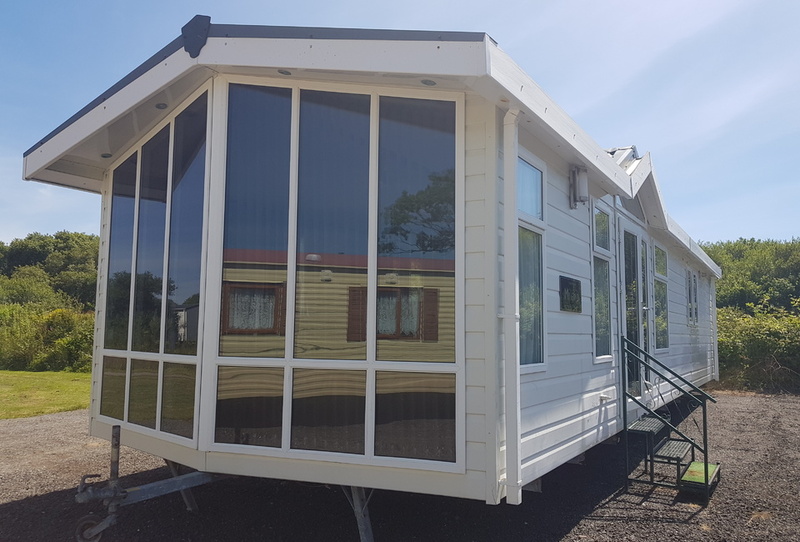 Stunning, High spec caravan available for sale, just in. 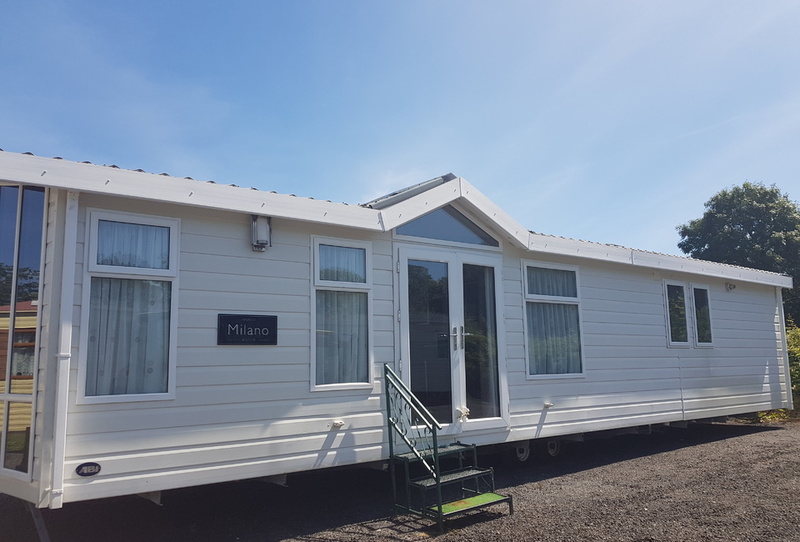 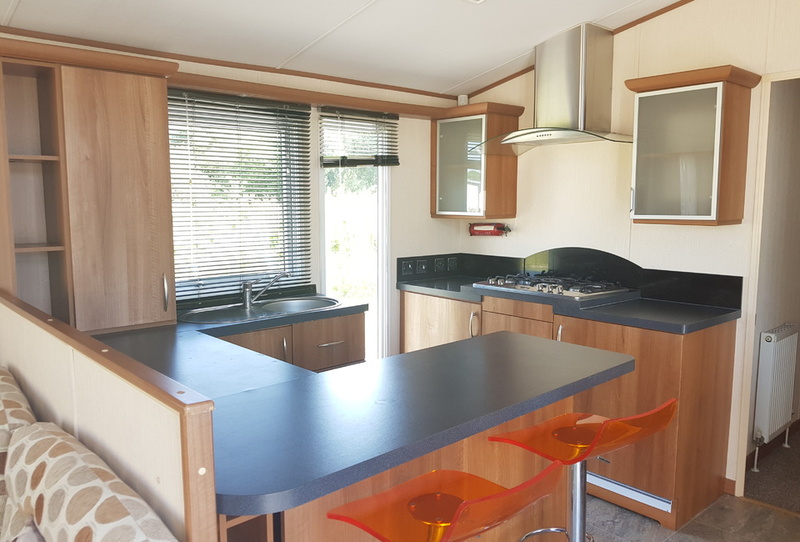 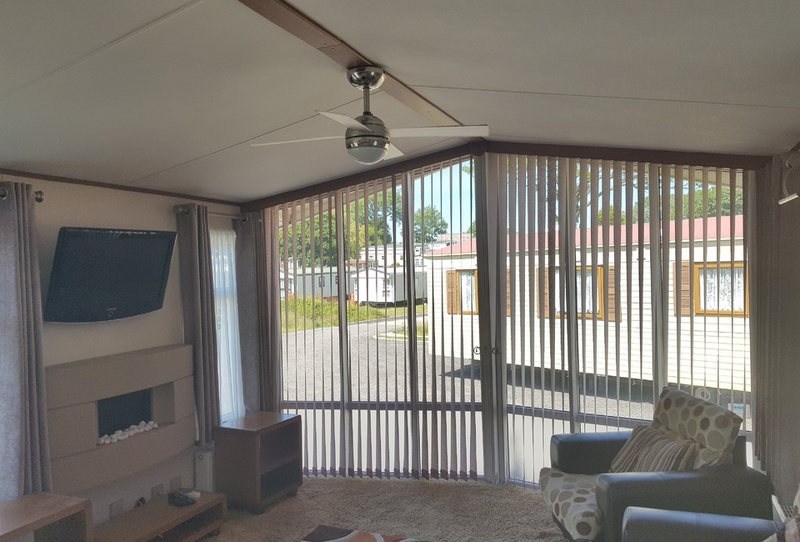 This is a must see caravan, spacious and modern look. 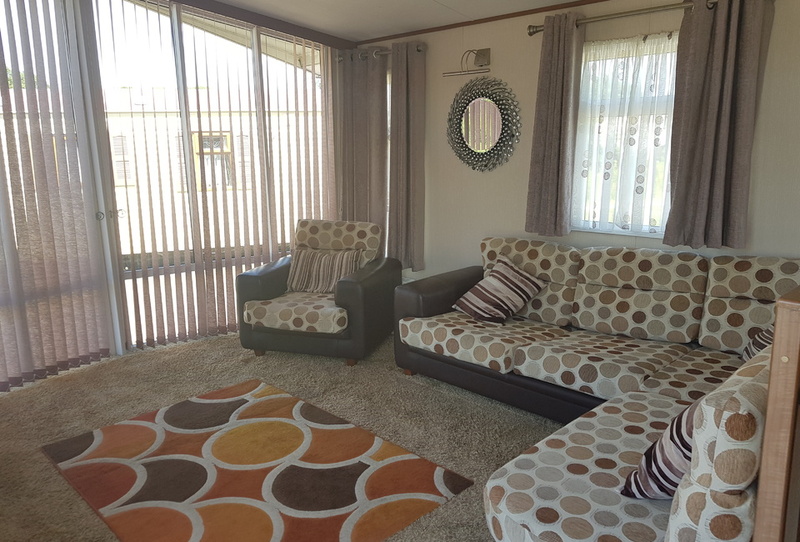 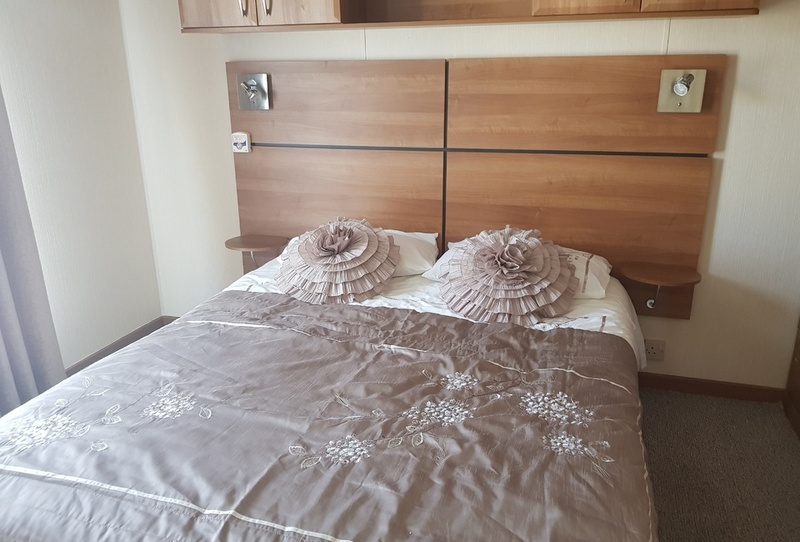 2 bedrooms large kitchen, dining, breakfast bar and open plan lounge.